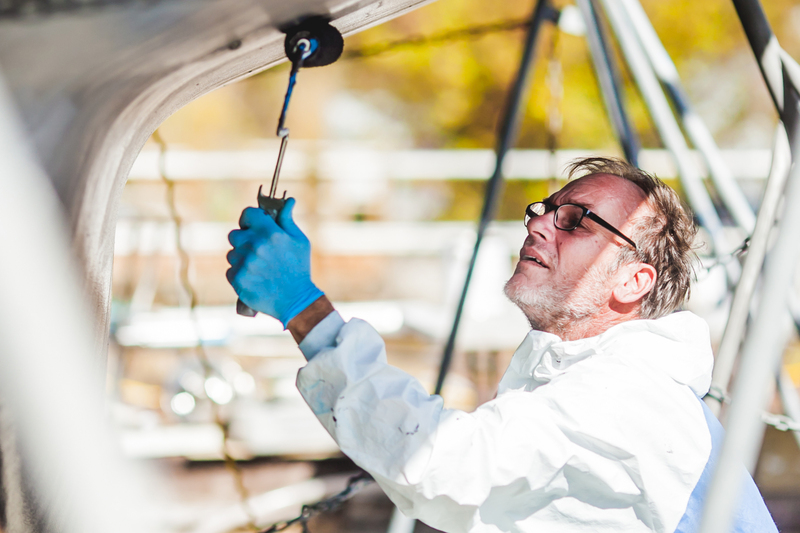 Our crew uses the best paint brands such as Interlux and Awlgrip to ensure a long lasting, beautiful coat of color. 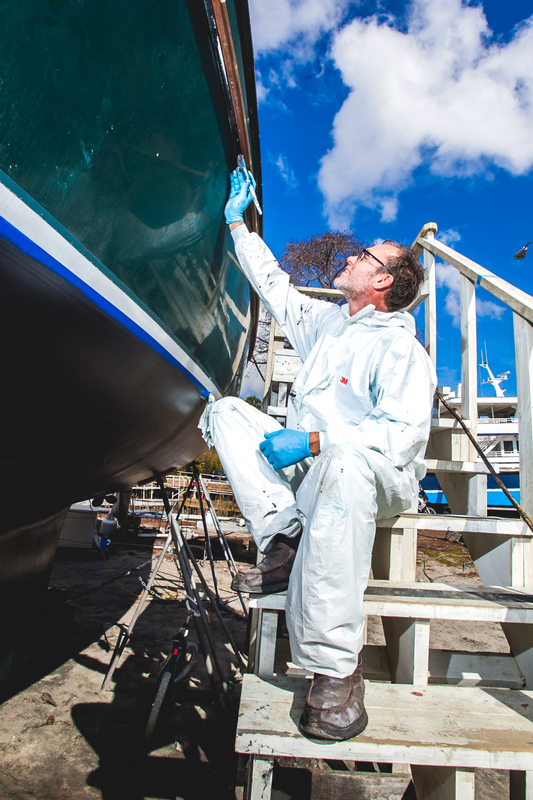 They are committed to having your boat looking shiny and new when they put a fresh coat of paint on for you. 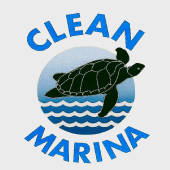 WILMINGTON MARINE CENTER WAS THE FIRST MARINA IN SOUTHEAST NORTH CAROLINA TO RECEIVE THE "CLEAN MARINA" DESIGNATION FROM THE NC MARINE TRADES ASSOCIATION. WE ARE DEDICATED TO SOUND MANAGEMENT PRACTICES AND ARE COMMITTED TO SAFEGUARDING THE ENVIRONMENT.